Racelogic’s Julian Thomas describes and demos the company’s VBOX indoor positioning system at ION GNSS+ 2018, which took place Sept. 24-28 in Miami. 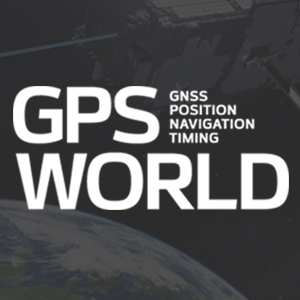 According to the company, the solution is designed to provide accurate position and velocity in the absence of GNSS signals. Read more on Racelogic’s demo here.